The Six Sisters--Camille, Kristen, Elyse, Stephanie, Lauren, and Kendra--started their blog in 2011 to keep in touch after they moved out of their house and started lives and families on their own. 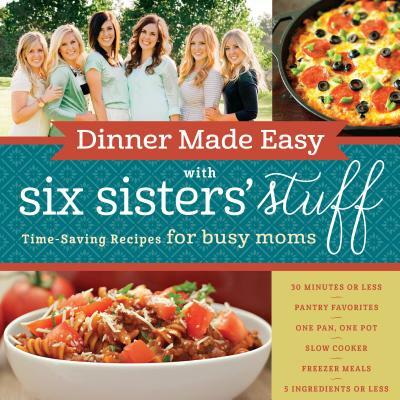 In just a few years, their blog has become one of the top blog sites for women, with millions of visitors each month enjoying the Sisters' family stories, recipes, and tips for running a home. The sisters live in the Southwest and Midwest.